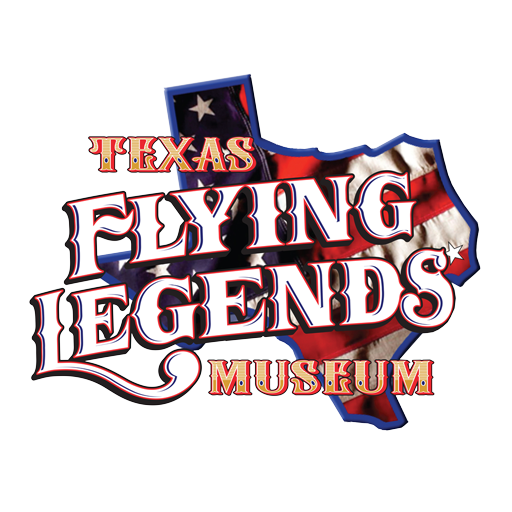 Texas Flying Legends Museum will launch five World War II Warbirds from Ellington Field for a 2,200-mile journey over the ocean to perform at the 2015 St. Barth’s Bucket Regatta on the French collectivity island of Saint-Barthélemy. They will join forces during their travels with four additional Warbirds from Lewis Air Legends of San Antonio, Texas. This historic journey will be one of the largest fleets of Warbirds to travel overseas since World War II ended. Photographers and reporters will have access to the interior of the planes, the pilots flying this mission, and the World War II veterans being honored at the sendoff. Photo opportunities will also be available as the planes taxi and take off. * The B-25J Mitchell Bomber “Russian To Get Ya,” the last production model of the bomber and conventionally equipped with a transparent nose. It is surprising, but historically accurate, that this iconic American bomber in the Lewis Air Legends collection sports Soviet nose art and insignia. Nearly 900 B-25s were sent to the Russians in WWII under the Lend/Lease program, as were many others to allies in Europe, Asia and South America (Piloted by Jim Dale, a pilot with more than 6000 hours and Lewis Air Legends Director of Warbird Maintenance). * The P-38F Lightning “Glacier Girl,” the only rescued survivor of an entire squadron of P-38s and B-17s attempting a crossing over Greenland in 1942, she was finally pulled piece by piece from under 268 feet of ice on the 13th effort to retrieve her. Glacier Girl owns the only complete set of working P-38 machine guns in existence and is considered by many to be the finest Warbird restoration flying. (Piloted by Rod Lewis, a businessman and avid pilot, who is qualified in both jet and prop driven aircraft and personally flies all of his planes, including the vintage WWII Warbird collection known today as the Lewis Air Legends). * The F7F-3P Tigercat “Here Kitty, Kitty!,” fast and heavily armed, the F7 outraced the single-engine F6F Hellcat by more than 70 mph. “Here Kitty, Kitty!” is configured as a photo-recon aircraft, one of five flyable models in the world, and the first ever to race at the National Championship Air Races in Reno. 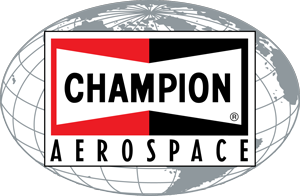 (Piloted by Steve Dawson, an FAA Experimental Aircraft Examiner, a FAA Designated Pilot Examiner, and a flight instructor).